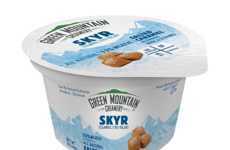 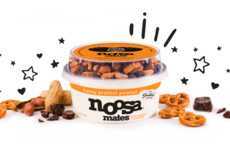 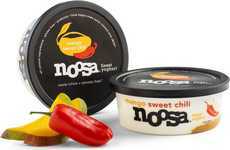 There are plenty of yogurt packages that feature compartmentalized designs to keep crunchy topping add-ins or fruit compote separate from the main yogurt—but Noosa Yoghurt's new two-in-one products make the most of this design for fun flavor pairings. 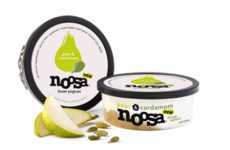 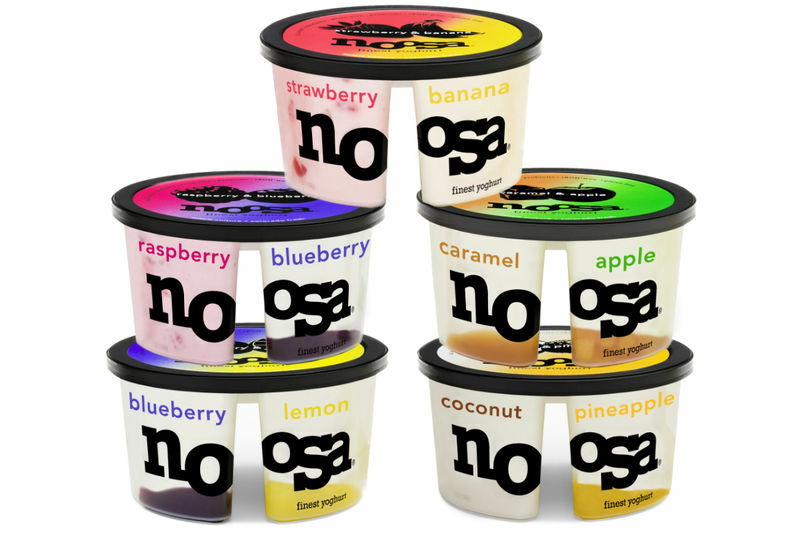 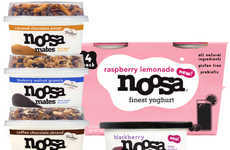 The newest Noosa products introduce side-by-side cups of Caramel and Apple yogurt, Blueberry and Lemon, as well as tropical flavors like Coconut and Pineapple. 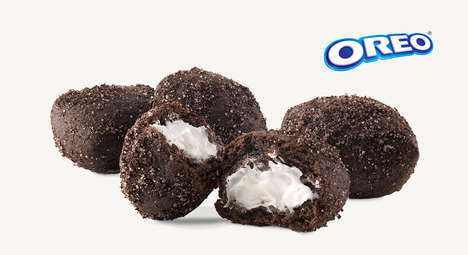 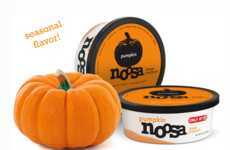 Due to the way the yogurt products have been packaged, Noosa notes that the flavors may be enjoyed separately or together to create even more indulgent taste experiences. 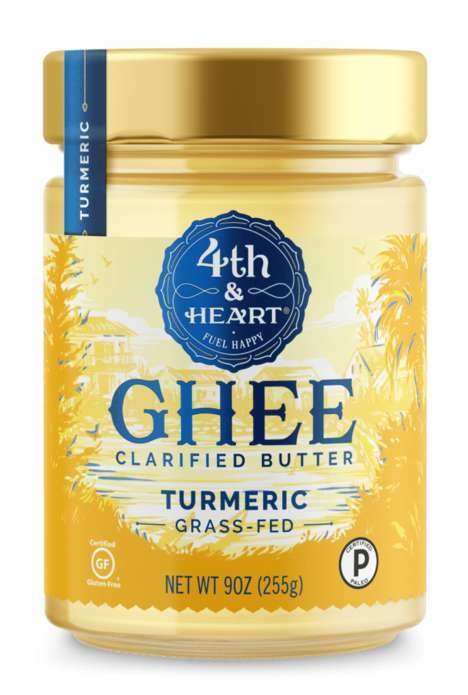 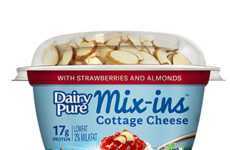 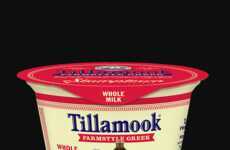 Grade A pasteurized whole milk is used for the making of all the products, with some featuring fruit purées that can be mixed for a burst of even more flavor.